Fan of everything spooky and paranormal? Pune is just the city that has many surprises, or should we say, shocks hidden for you on your next trip. From haunted forts, theatres to the habitat of the dead – cemeteries, there are myths and legends of sinister and uncanny events taking place all around the city. For people who get their adrenaline kick from places that are renowned for eerie activities, Pune won’t disappoint. So, this time leave behind the usual Bhangarh Fort and dare yourself to visit the most haunted places in Pune. Get ready to dive in the world of supernatural stories, myths and legends with us. What comes out of a place renowned for excruciating amount of treachery, pain and betrayal of its residents? Paranormal activities in the night! 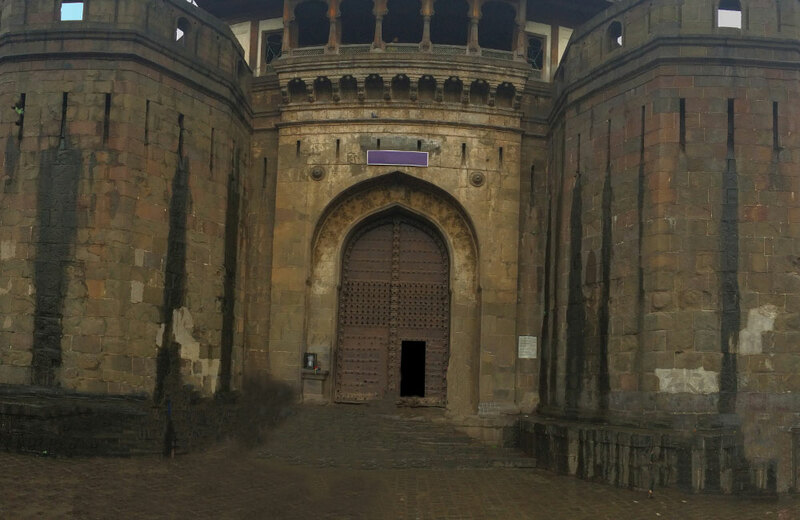 The Shaniwarwada Fort tops the list of the most haunted places in Pune. 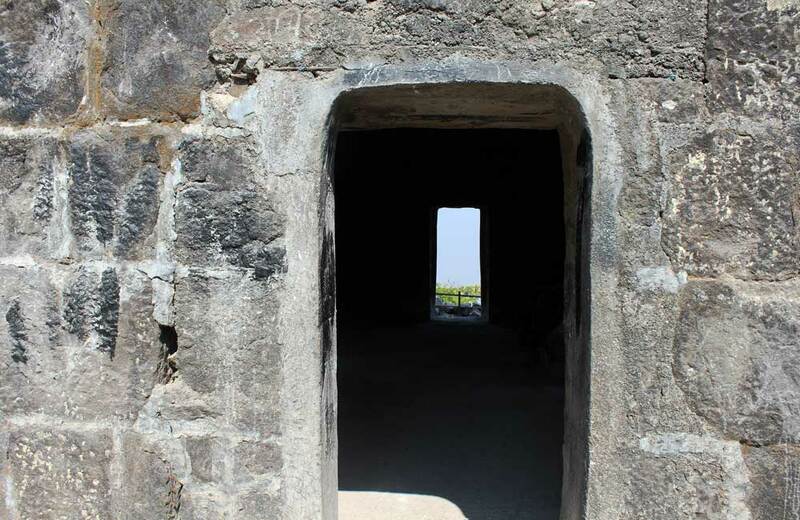 The magnificent structure of the fort doesn’t give away the mysteries hidden inside it. If we go as per the local legends, the spirit of a dead young prince, named Narayan Rao Peshwa, haunts the fort. Brutally and mercilessly murdered, the prince’s final words – Kaka Mala Vachva (uncle save me) can sometimes be heard on full moon nights. Chilling, right? This is not it, the legend further states that the fort was once destroyed after an unexplained and ghastly fire. The spirit of the people who died in that tragic incident also roams around the fort making it easily one of the creepiest places after 6 PM. 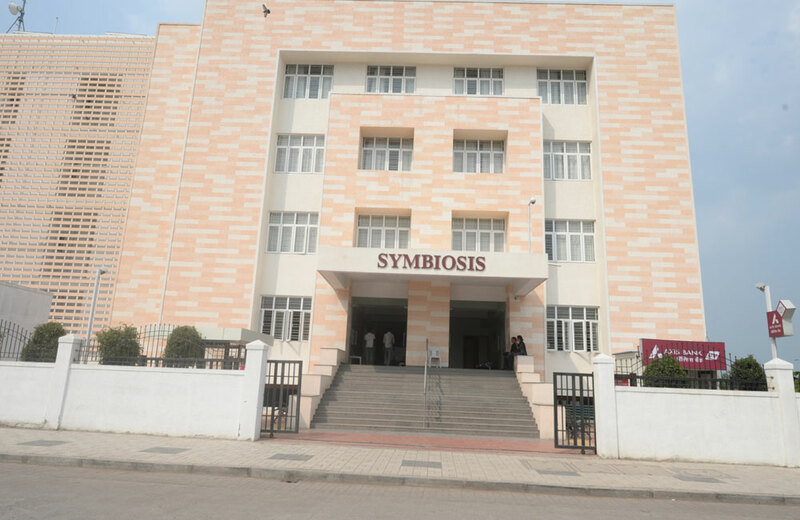 The popular university of Pune – Symbiosis is at the end of Viman Road. We bet it never occurred to you that this road has its own set of mysteries and uncanny occurrences. On most evenings, after sunset, dogs start barking at empty spaces for no reason. Locals always advise new residents or students to avoid this road after midnight and full moon nights, because that is when the spirits are the strongest. So, if you are anywhere around Symbiosis University next time, you know where you have to be cautious and where the thrill of the dead lies. 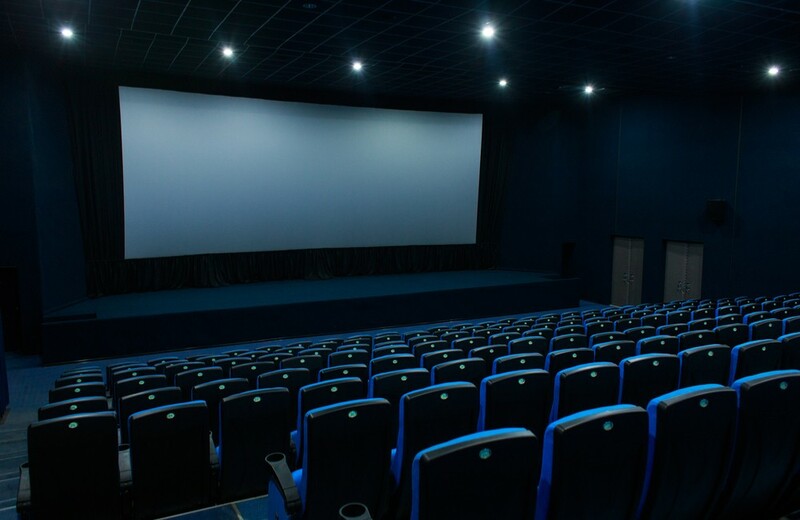 There is something about single screen theatres that takes you back to the bygone era. If you are still an ardent fan of theatres, here is a spooky horror story about the Victory Theatre in Pune. Caution Alert! It is right at the top of the list of Pune haunted places. You will think twice about late night movie shows after reading this story. The Victory Theatre is housed in a building that is completely haunted. From stalls accommodating rickety chairs to empty corridors brewing some sinister plans, the theatre has it all. During the day, everything is gay and happy-going, however, when night descends, strange occurrences start taking place. Cruel laughter, banging of the seats and scary giggles, a midnight show at this theatre is enough to scare you out of your wits. Next time, instead of watching a late-night horror show, just watch any show at this theatre. It will be enough horror to last for a lifetime. 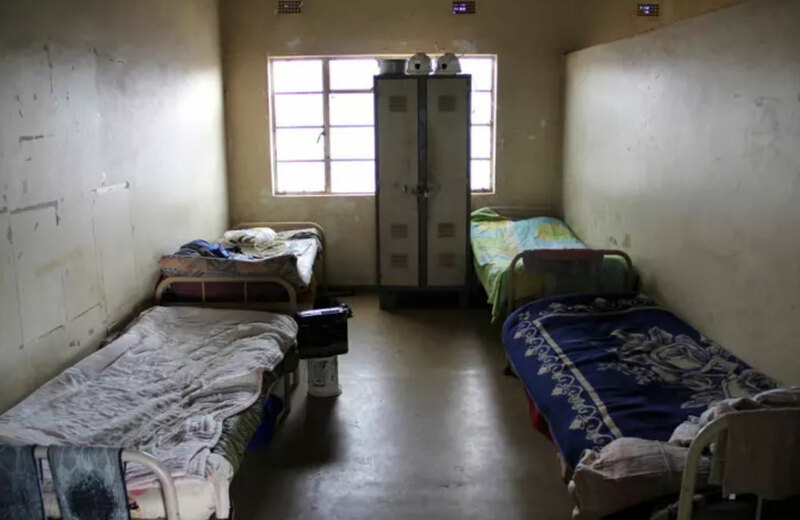 Ever come across a popular boys’ hostel that is infamous for paranormal activities? This hostel on Karve Road is every boy’s worst nightmare come true. While the atmosphere becomes eerie every night, Saturday evenings is the worst time to be at the hostel. Students who have lived at the hostel claimed seeing a lady walk in the corridors in a red saree in the wee hours of the night. Yes, she holds a candle too. Sounds like the classic Bollywood horror movie, doesn’t it? The rumors around the place even state that the ghost accompanies them when they are sleeping or taking a bath at night. The ghost is harmless, though, as she always roams around with a melancholy face in search of something. The locals attribute the presence of the lady’s ghost to a similar woman who was murdered long back ago in the same area. A fort popular as a lover’s point and a weekend getaway from Pune, Sinhagadh or Sinhgad is much more than its magnificent structure. An important relic of the past, this famous fort is infamous for being haunted as well. The fort has seen days of bloodshed as an important battle was fought here. This is the reason cited by the locals for the paranormal activities and inexplicable screams coming from the fort at night. If the accounts of the locals are to be believed, one can hear war cry and sounds of rods hitting metal at night as if the gory and bloody war is still going on. So, if you are a fan of everything historic yet want that supernatural air to your exploration, visit Sinhgad Fort. Beware of the giggling and piercing laughter of children after night descends upon you. What happens at a house where a young girl was murdered? No prizes for guessing this one! It becomes one of the most haunted places of that particular town or city. This haunted house in Pune on MG Road is infamous for many paranormal activities and no one dares stepping inside after sun goes down. 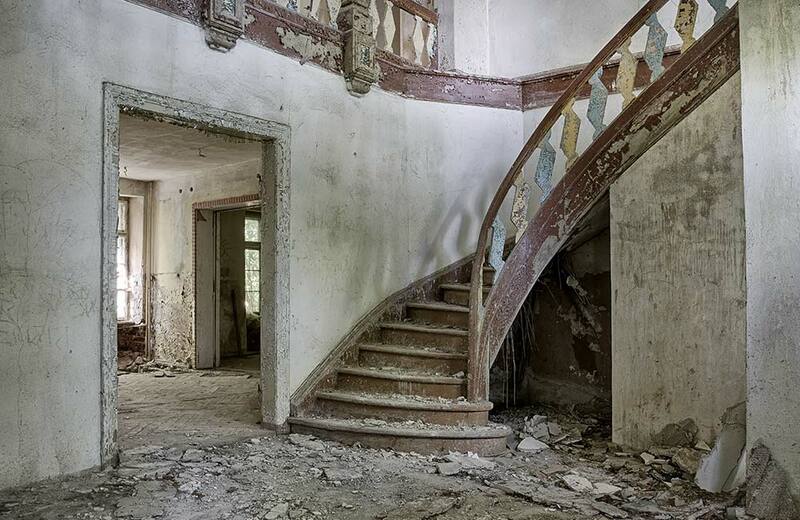 With scattered and broken furniture spread across the floor and spiders spinning their webs, this house is enough to give you the chills for a lifetime. The story of the young girl who was murdered here in a brutal manner further cements the reason behind the paranormal activities. Her soul still wanders around the house, maybe, finding answer to the questions as to why she had to give up her life so early. Built in the 18th century by Mahadev Rao Peshwa, Holkar Bridge is arguably the most haunted place in Pune for a long drive at night. Residents of Pune avoid driving through the bridge and they are right in doing so. In the past couple of years, many mysterious deaths have been reported at night. People who have survived driving through the bridge at night support the claims of paranormal activity. From chilling images to unexplained noises, this one is a bridge that you don’t have to cross. 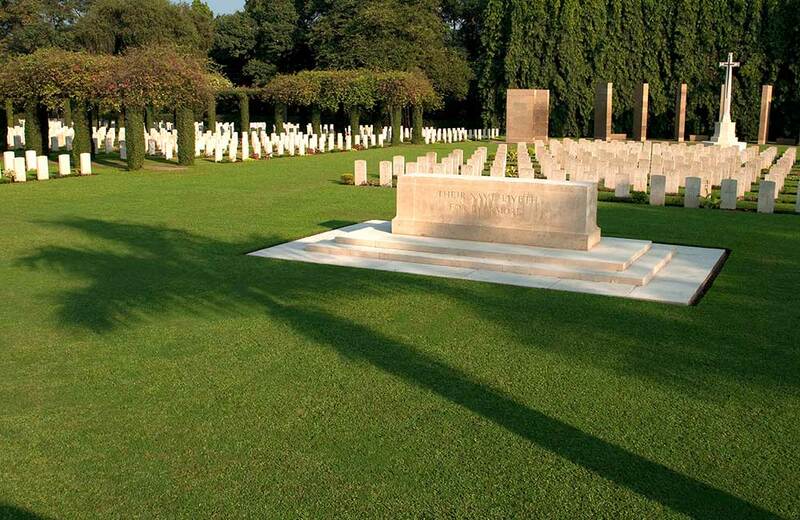 Cemeteries and paranormal activity have a direct connotation and the Khadki War Cemetery in Pune is no exception. A place where the dead are supposed to rest in peace is apparently the place where they come alive. A burial ground for the soldiers who laid down their life for the country, the cemetery looks pleasant and often times, eerily beautiful during the day but looks haunted at night. People close to the cemetery have heard shrieking sounds, mostly of soldiers, at night. Another chilling incident recounted by people who have visited the cemetery states that if anyone accidentally steps on one of the graves, they get a slapping sensation in their feet. So, whatever you do at this cemetery, do not disrespect the dead by standing on their grave. P.S: The cemetery is a picturesque location during the day, making it a great spot for photographers. One of the most feared horror places in Pune, this one might be the creepiest of them all. 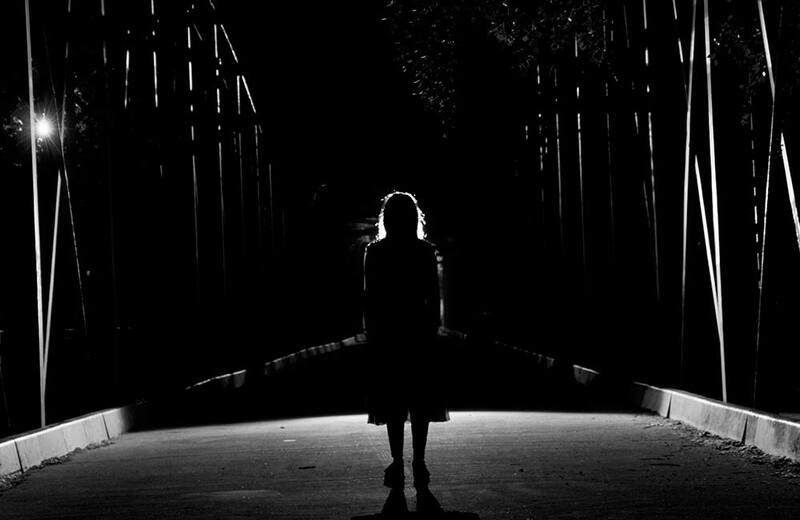 If movies with ghosts of little girls gave you the chills, your worst fears will come alive at Chandan Nagar Pune. 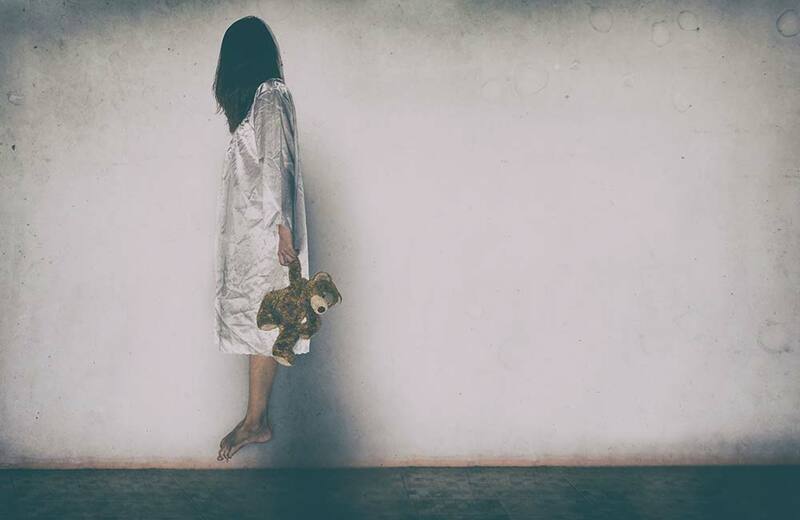 Residents of the place have reported certain incidents where they have sighted the apparition of a little girl in a white frock with a doll in her hand. Sounds like a scary story? It doesn’t end here. On most nights, after 12, people don’t dare to step out of their houses in fear of spotting this apparition. Some people have even encountered the girl up close as she runs towards them and screams when she is just in front of you. How did this place become haunted, you ask? It is said that the girl in the white frock fell down from a construction site and ended up dead. Her spirit hasn’t become free though, and we ended up with another haunted place in Pune. An abandoned bungalow in the middle of a popular road sounds like the perfect place for paranormal activities, right? 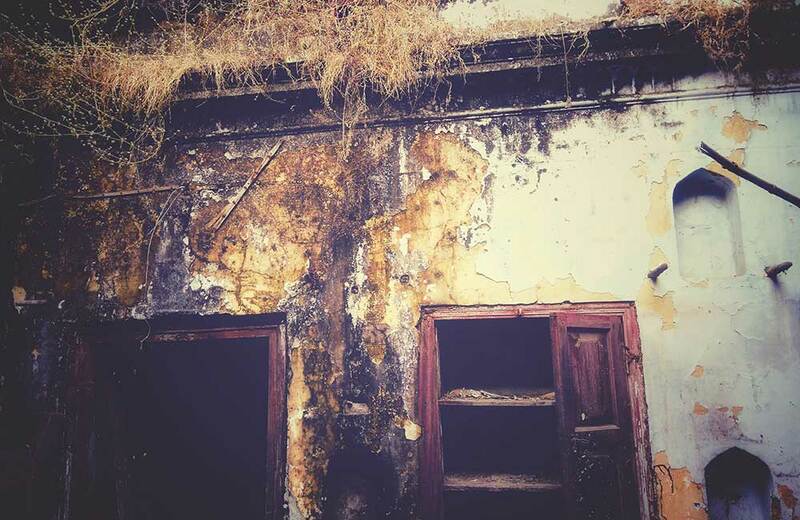 The Mansion at the Residency Road is one such haunted place in Pune. If the locals of the area are to be believed, an old lady’s spirit hovers around the bungalow. At around midnight, shrill screams and manic laughter can be heard from the bungalow. The bungalow, hidden mysteriously behind trees, is a sight from a famous horror movie at midnight. Explore this haunted house at your own risk because the people who have encountered this apparition say that the lady is not welcoming at all. Great blog … Thank you !!!! !